XRP was late to the crypto bull run but as soon as it picked up, it started smashing resistances all the way up. 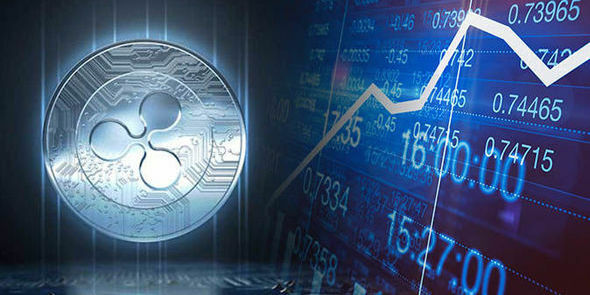 The XRP news today is about the XRP prediction 2019 and how XRP has found strong support at $0.34 and is soaring higher toward the $0.40 level and if the bulls succeed, it will hit this level today before a pullback will bring it lower and prepare it for another bull run to $0.60. If the price of XRP is able to cross the resistance at $0.40, it would have crossed a significant milestone this year. The XRP prediction 2019 will automatically become bullish. This is what members of the XRP rich list have been hoping for since the beginning of the year. According to the XRP price analysis on NewsBtc, the price of XRP isn’t facing any resistance in the ladder to $0.40. The last significant resistance was at $0.34 and the bulls successfully broke out of that resistance yesterday. It may take some time but before the end of the new week, XRP will hit and cross $0.40. At the time of writing, XRP was trading at $0.359818. This shows that it is up by 1.25% against the USD and down by 1.42% against the price of BTC. 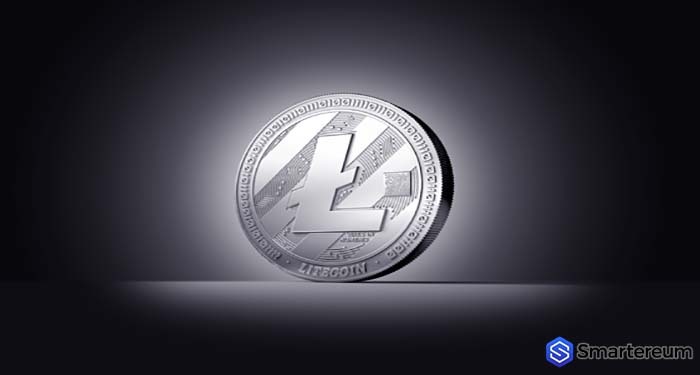 According to Coinmarketcap.com, the trading volume over a 24 hour period is $1,575,091,395 and the market capitalization is $15,020,141,859. 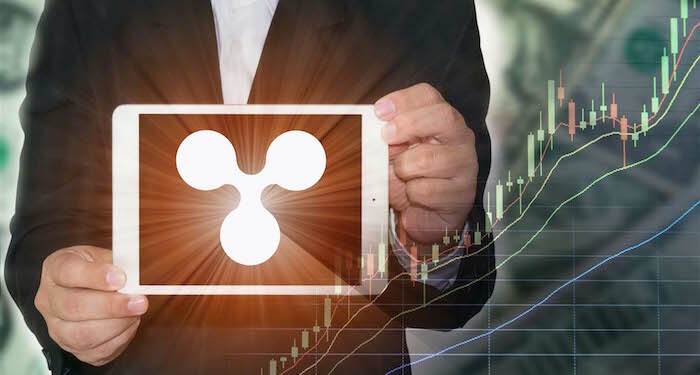 The XRP technical analysis pointed out that the XRP trading volume is increasing and this is reflecting on the price of XRP as well. The bulls have built a foundation above the $0.34 level and the buying pressure is increasing. 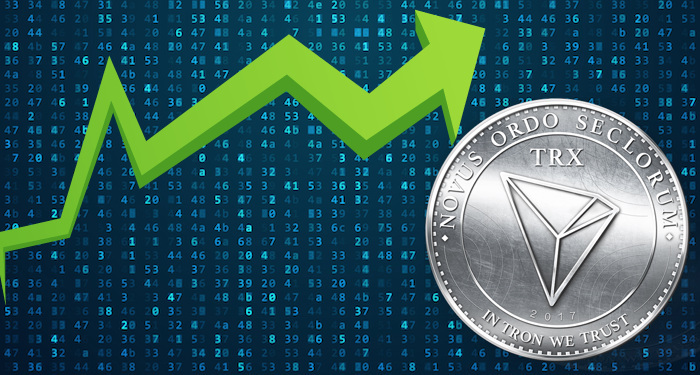 When the trading volume goes higher than the volume on the second of April, XRP will most likely hit $0.40. This would be followed by an XRP bull run run to $0.60 and $0.70. Apart from the technical analysis that shows that the buyers are prepared, there are strong fundamentals that support an XRP bull rally. In the journey to replace SWIFT, Ripple has made significant progress. 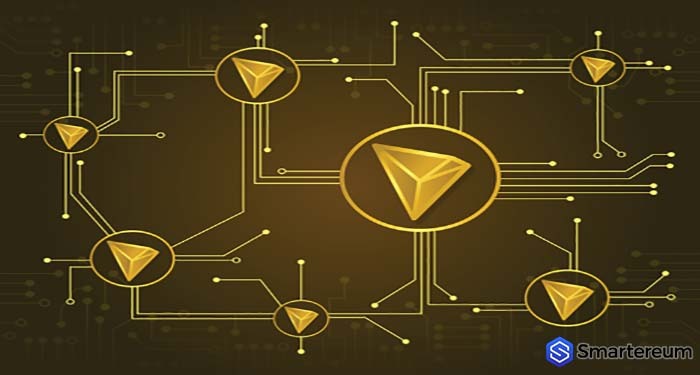 The xRapid protocol is gradually becoming more popular and would soon become the gold standard for financial settlements. XRapid is already being used as a good example. 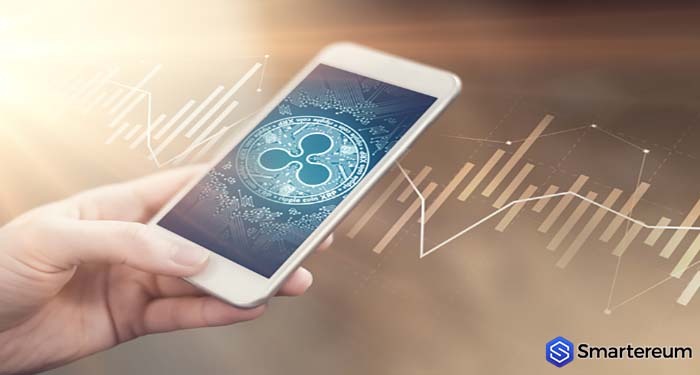 A while ago, The World Bank said that Ripple’s xRapid technology and Circle Pay have forced traditional financial service providers like SWIFT and Visa to innovate. Notwithstanding, Ripple is still facing challenges. 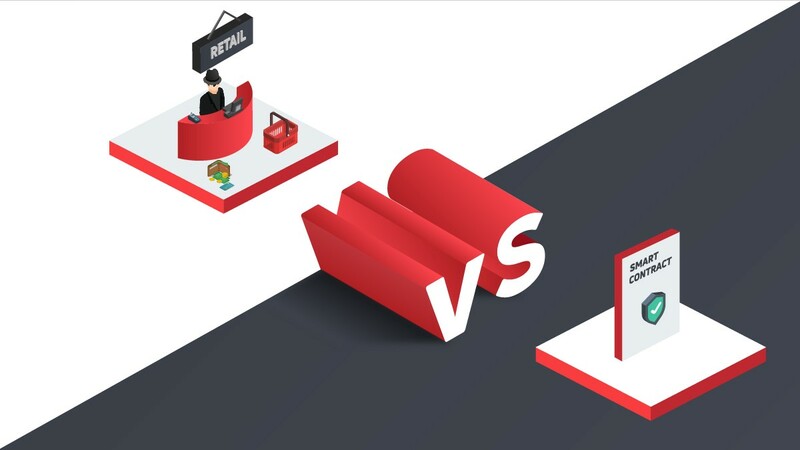 Apart from increase in competition, there is also a lack of regulatory clarity surrounding the XRP token. People are wary about integrating the xRapid technology because it uses XRP as liquidity and the XRP security status isn’t clear yet. If the SEC gives XRP the regulatory green light, adoption is expected to increase along with price. 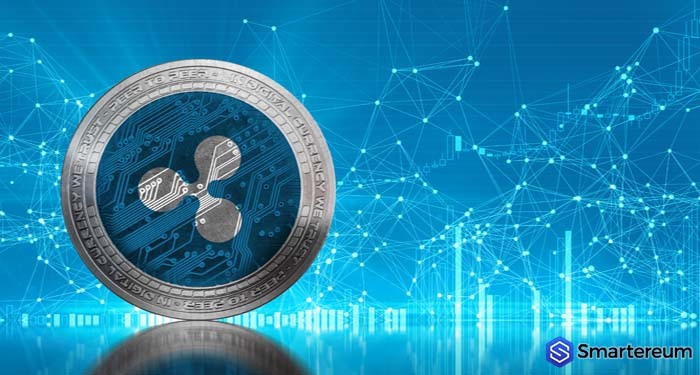 What do you think about the XRP prediction 2019 in the XRP news today? Will XRP be able to hit $0.40 short-term? Will new resistances appear? What would happen with the price of XRP in the next few days? Share your thoughts in the comment section.